[EXPIRED]: This offer is no longer valid. 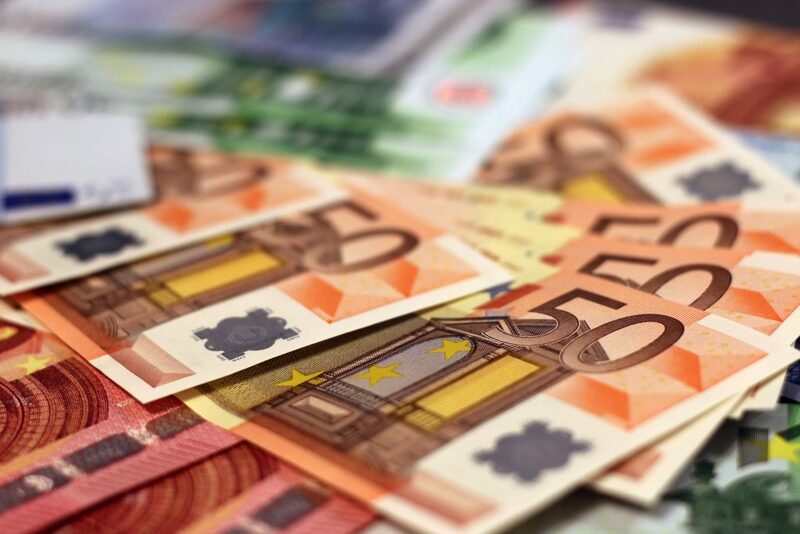 Please have a look at this updated post about the Barclaycard Visa. 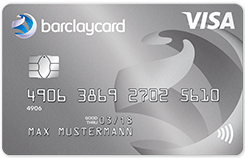 Get your free Barclaycard New Visa!